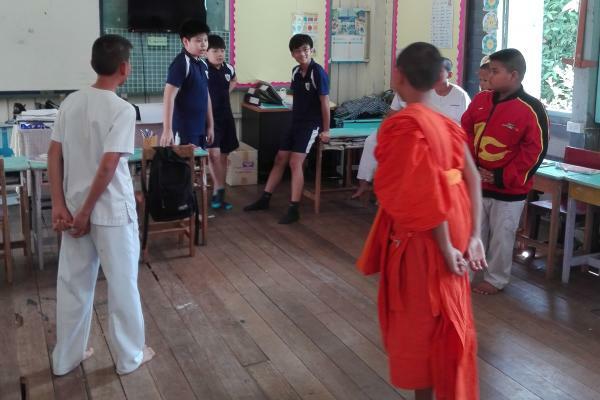 On Friday 12th January, our Year 7 students visited our Sister School, Wat Wang Yai Chim. 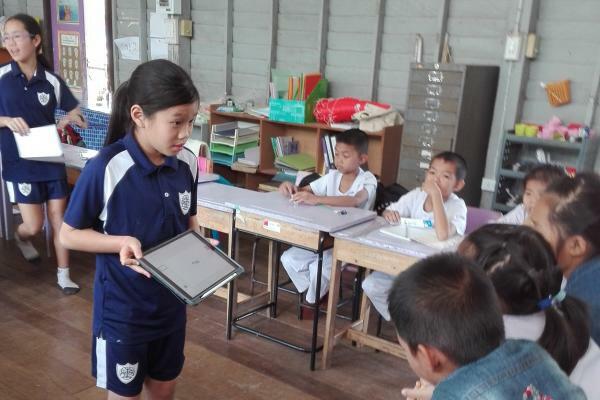 The school is located in Nakorn Nayok Province which is about 100km from Bangkok. It is a primary school located in a temple. 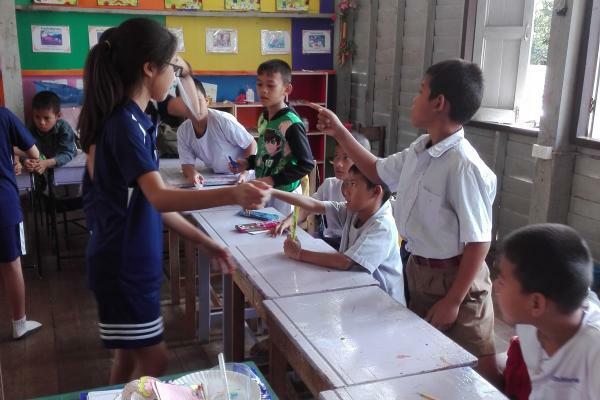 The school is a project of her Royal Highness Princess Maha Chakri Sirindhorn's aimed at improving the quality of life of children. Our partnership is part of a UNESCO project that we have been working together on for over 10 years. 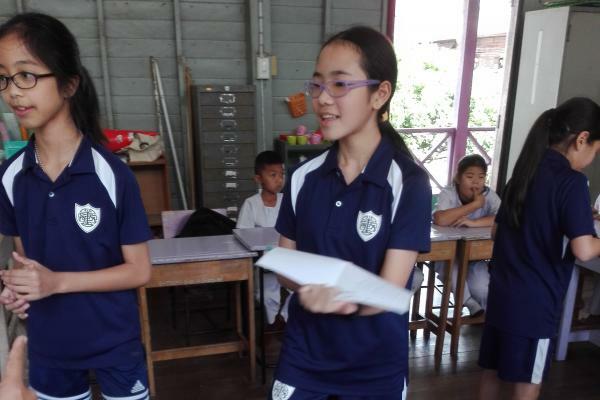 Our students worked very hard last term to prepare activities for the students attending Wat Wang Yai Chim and these activities were delivered very successfully. 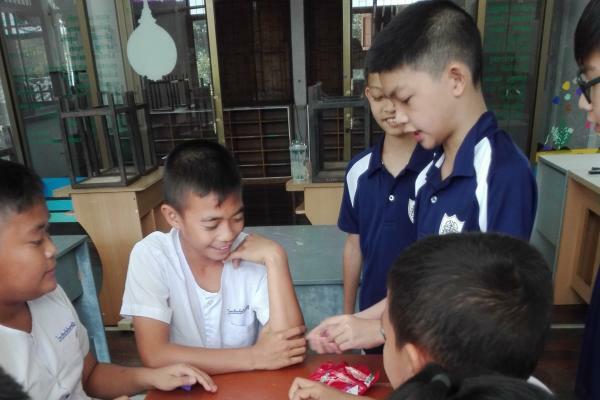 The students there enjoyed all of the activities we set up for them and everyone then enjoyed playing basketball and football together. Thank you to K.Kung, Mr Ryan and Ms Cora for running this community service trip.